Hill+Knowlton Strategies is pleased to announce the launch of its first mobile app for the global business community. 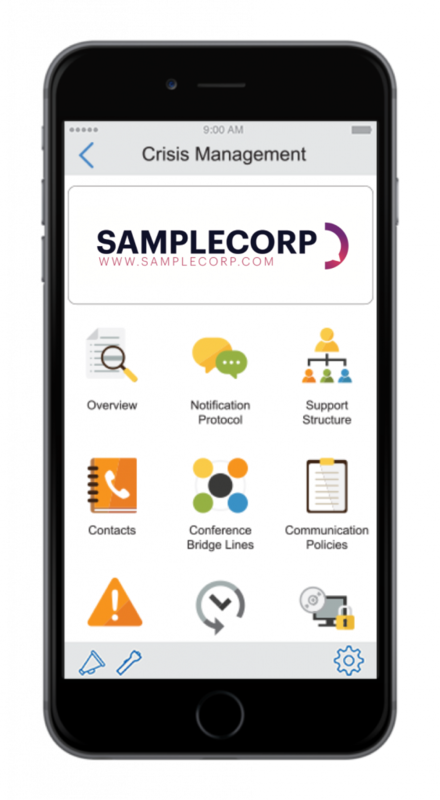 The H+K Crisis Control app provides role and location-based access to emergency plans, procedures, protocols, checklists and contacts. 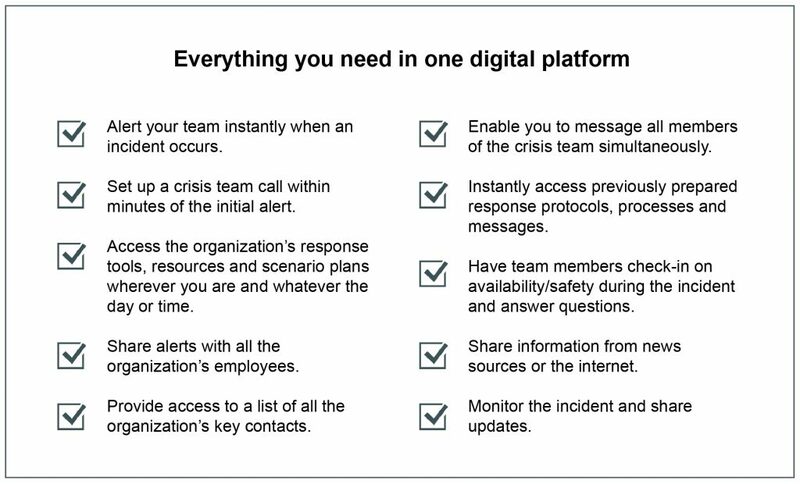 Offered in conjunction with H+K crisis support services, the app also offers users the ability to communicate and collaborate with internal and external support teams — 24/7, anywhere in the world.